This page contains a translation into English of the lyrics to the popular Greek song "Stin Agora Tou Al Halili" (Στην αγορά του Αλ Χαλίλι), which was sung by Alkinoos Ioannidis. Also included is a pronunciation guide for the Greek lyrics so you can sing along if you like. This song references Khan al-Khalili, a historic market in the heart of Cairo, Egypt. It was built in the 14th century, and served as a major caravanserai. Even today, Khan al-Khalili remains an important tourist attractiion. This song appeared on Ioannidis' highly successful debut album, Stin Agora Tou Kosmou (In the World's Market). North American belly dancers might find this song to be a beautiful option for dancing with a veil in the vintage American belly dance style that arose in the 1970's. 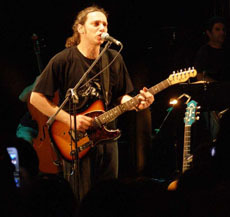 At age 23, Alkinoos Ioannidis teamed up with composer / lyricist Nikos Zoudiaris to record a demo tape for an album titled Stin Agora Tou Kosmou (In the World's Market). It came to the attention of an established singer named Dimitra Galani, who helped them secure a contract with a record company. It was released in 1993. The style of music Ioannidis is mostly known for is edehno. This is a genre of music that is newer than rebetiko. 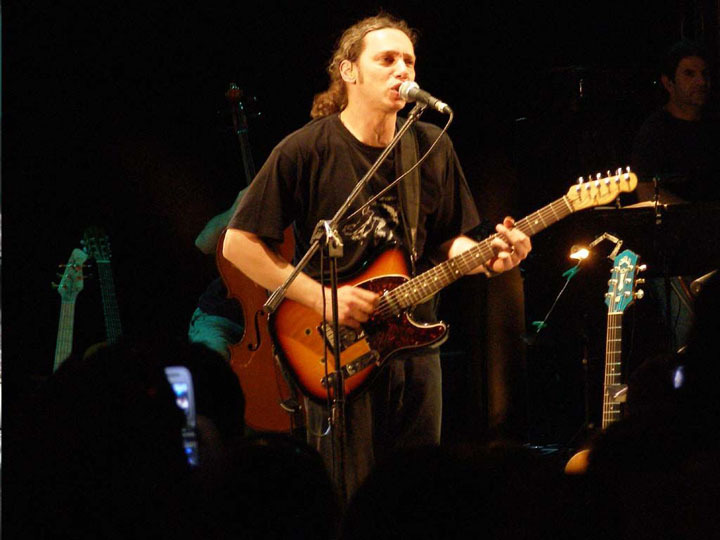 Vassilios "Billy" Chrissochos, UNESCO New York Director of Modern Music, describes it as "college light rock, usually played with acoustic guitars. They are usually romantic love songs." Ioannidis has released 11 solo albums, most of which have gone gold or platinum. He has appeared as a guest singer on over 40 albums with other artists. As a songwriter, Ioannidis has written songs for other artists, as well as writing music for dance and theater. His symphonic work has been performed both in Greece and abroad. His influences range from traditional Cypriot music, Greek composers of the last decades, Byzantine, classical, and rock. κι εγώ ένας μαγεμένος Φαραώ ke ego enas mayemenos Farao and I a spellbound Pharoah. In Ancient Greece, the "Hierophant" was the highest ranked religious lord or priest. Khan al-Khalili is a historic market place in the heart of Cairo, Egypt. It was built in the 14th century, and served as a major caravanserai. Even today, it remains an important tourist attractiion. The Siwa Oasis is a city on a large lake in the midst of Egypt's Western desert, remote from the Nile river. In ancient times, a famous oracle at this oasis was renowned for prophecies, and many people made the difficult trek through the Sahara desert to consult the oracle. Although Greece has a city named Thebes, this song is referencing a city in Egypt that was named Thebes during the era of the Greeks ruling Egypt. Today, that city is named Luxor. It is the site of the Karnak Temple, Valley of the Kings, and many other important ancient sites.